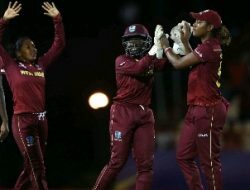 Barnwell led the way with a 76-ball knock that was spiced with seven fours and four sixes and Reifer completed a tidy all-round performance with 50 not out from 58 balls that included three fours and one six, as the 10-time champion secured their second bonus-point victory in the rain-marred contest to move into second-place in Group “A” on 10 points. 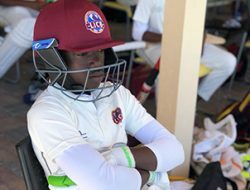 At the Brian Lara Cricket Academy: Chasing 203 for victory, the Jaguars always looked ahead of the game, even though they lost a cluster of wickets in the space of 12 deliveries that left them woozy on 51 for three in the eighth over. 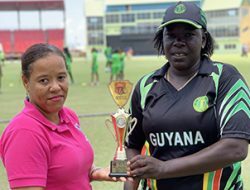 But left-hander Reifer came to the crease and settled the nerves, when he linked with Barnwell to put on a record 153 – unbroken – for the fourth wicket that got the Jags over the finish line in 29.4 overs – a healthy enough scoring rate to earn them a bonus point. 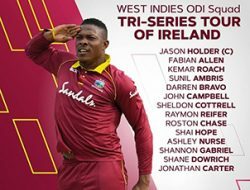 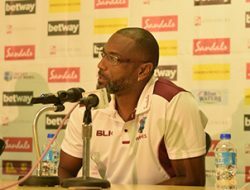 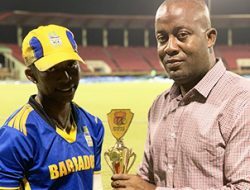 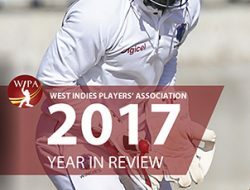 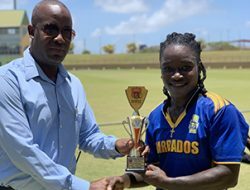 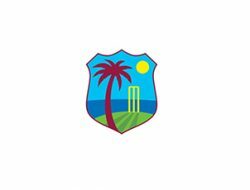 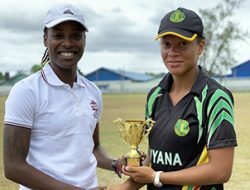 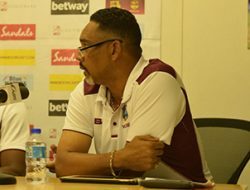 The partnership eclipsed the fourth wicket record for the Jaguars established last year by Barnwell and WINDIES batsman Shimron Hetmyer against Leeward Islands Hurricanes at the Coolidge Cricket Ground in Antigua. 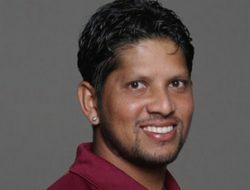 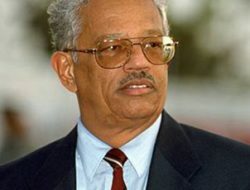 No Canadian bowler distinguished himself, but Romesh Galkandage Don poached 2-29 from six overs. 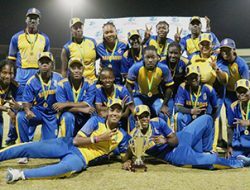 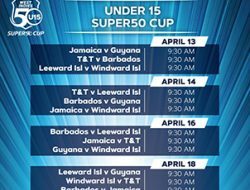 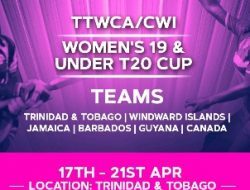 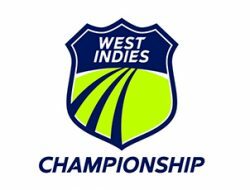 Jamaica-born, former WINDIES Under-19 captain and off-spinner Ramaal Lewis, Clinton Pestano and fellow pacer Reifer claimed two wickets apiece. 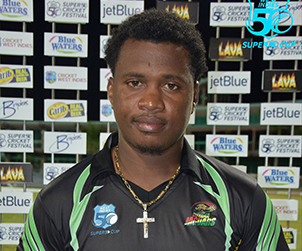 Earlier, Alick Athanaze continued his good form with the ball, grabbing 3-49 from 10 overs, to be the pick of the Volcanoes bowlers, as WINDIES “B” were bowled out for 220 in 48.4 overs.